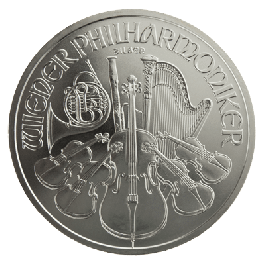 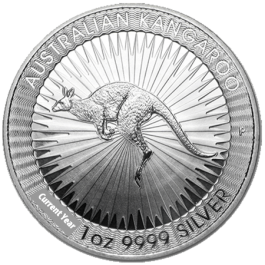 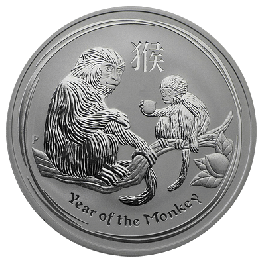 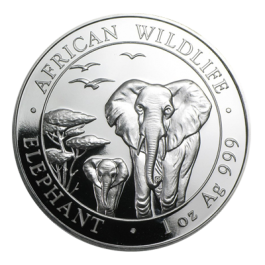 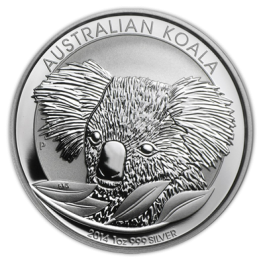 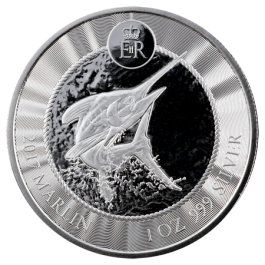 The 2015 Republic of Congo 1 oz Silver 'Silverback Gorilla' coin is minted by Scottsdale Mint. 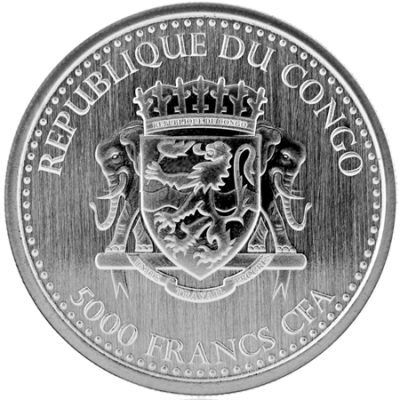 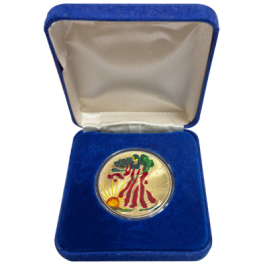 The obverse of the coin bears the coat of arms of the Republic of Congo and the denomination of 5000 Francs. 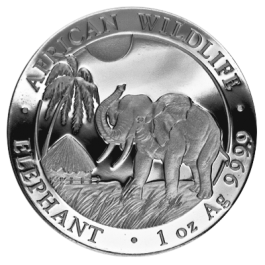 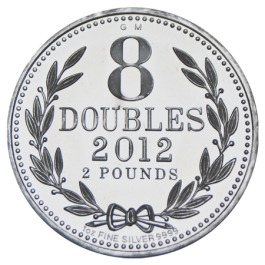 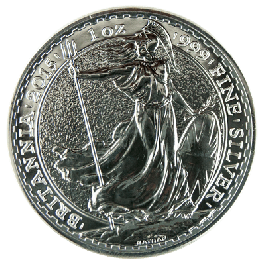 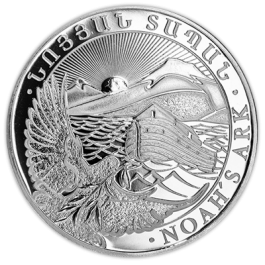 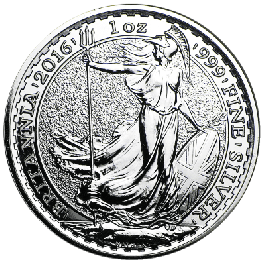 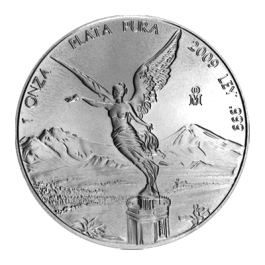 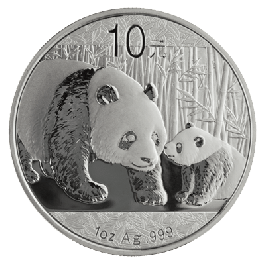 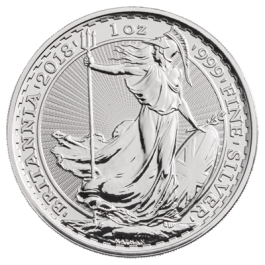 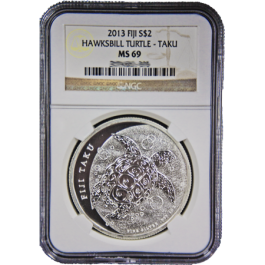 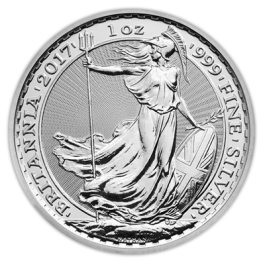 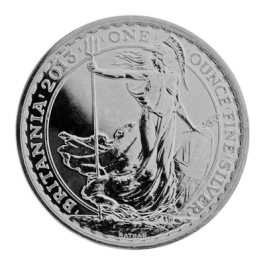 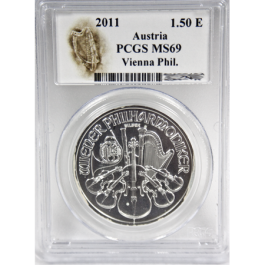 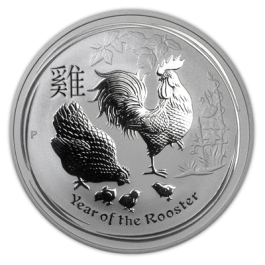 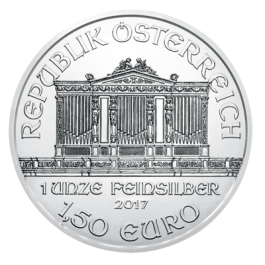 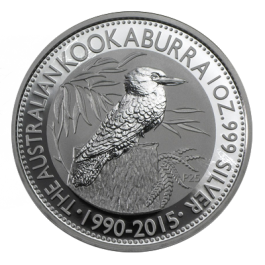 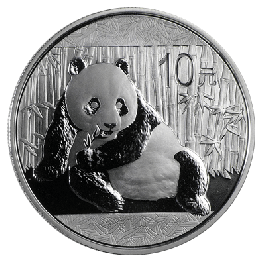 The Reverse of the coin depicts the impressive image of a roaring Silverback Gorilla and weight and purity details. 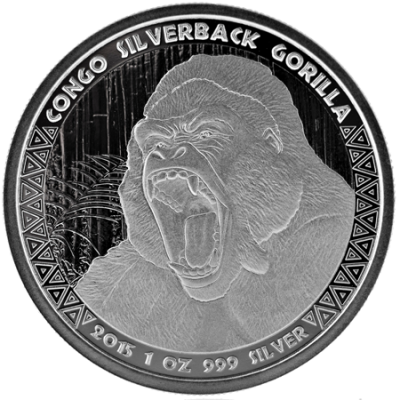 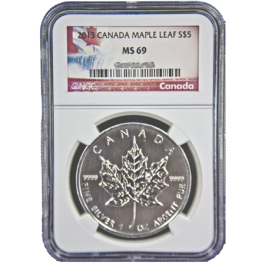 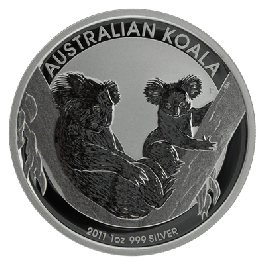 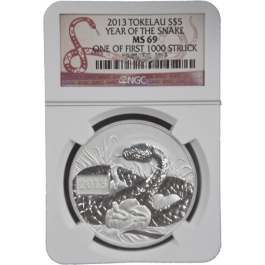 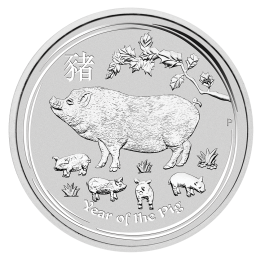 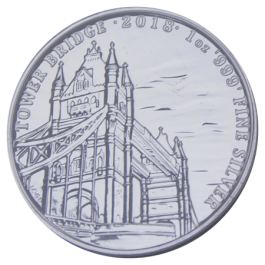 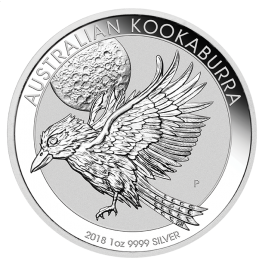 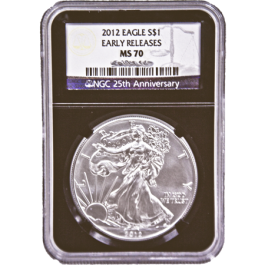 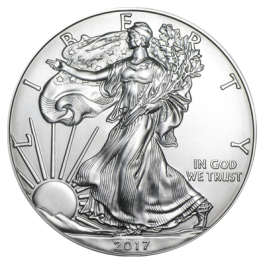 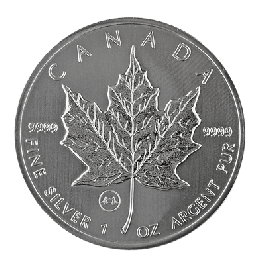 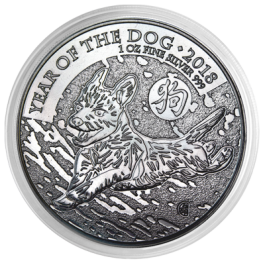 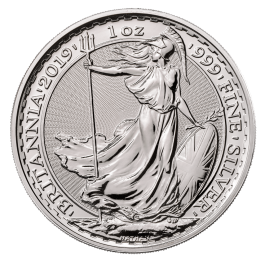 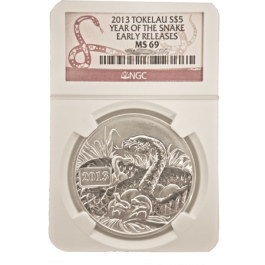 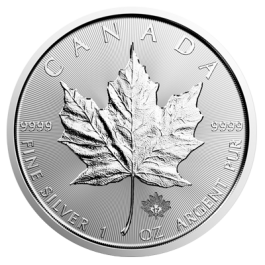 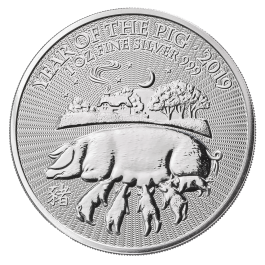 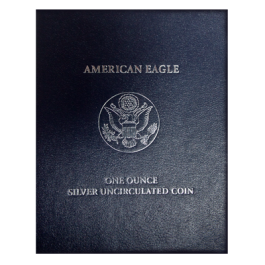 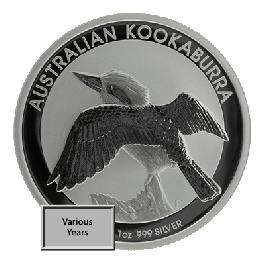 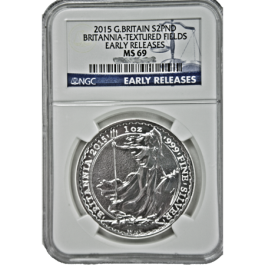 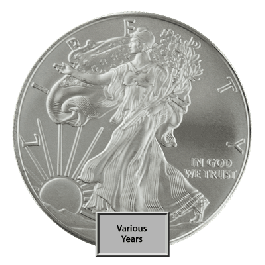 Your 2015 Congo Silverback Gorilla Silver Coin will be delivered to you free of charge and fully insured during transit, in a nondescript package that will not draw attention to the nature of the contents.